Please try these troubleshooting steps to activate your ExpressVPN account. You can also contact the ExpressVPN Support Team for immediate assistance. Make sure you have the correct date and time set on your computer. Disable your antivirus and firewall before activating the app, including Windows Defender. Add ExpressVPN to your list of firewall or antivirus exceptions. Sign in to your ExpressVPN account, go to Set Up ExpressVPN, and download the latest version of the ExpressVPN app. Make sure you copy and paste your activation code instead of manually typing it. Restart your computer and then try activating the account again. Right-click on the active network connection and click Properties. 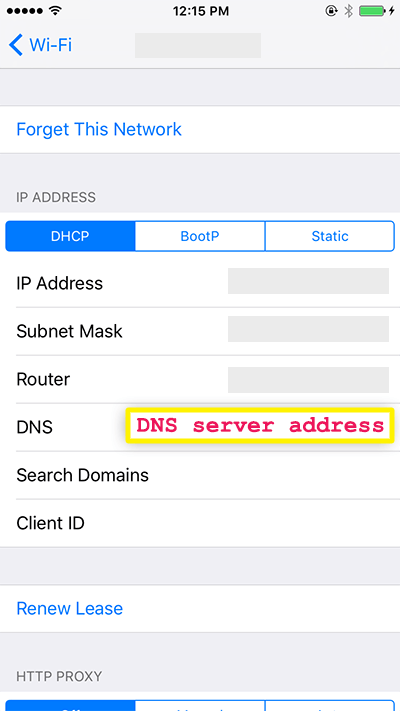 Select the option that says Obtain DNS server address automatically. Try activating your ExpressVPN account again. For any further issues, contact the ExpressVPN Support Team for immediate assistance. First, please make sure you have the correct date and time set on your computer. Try to activate the app after your computer’s settings are correct. Open a Terminal console (Applications > Utilities > Terminal). Run the following command (copy and paste from sudo to ExpressVPN/): sudo chown [username] ~/Library/Application\ Support/com.expressvpn.ExpressVPN/ where [username] is your username on the Mac. When prompted for your admin/sudo password, enter your login password to the computer (you won’t see anything while typing, but it’s there). When the command is executed with no errors, close the Terminal. Start ExpressVPN and try again to activate the account. Disable your antivirus and firewall before activating the app. Restart your computer and then try again to activate the account. To resolve this issue on Android, uninstall ExpressVPN. Instructions on how to uninstall can be found here. Install the latest version of ExpressVPN according to these instructions. 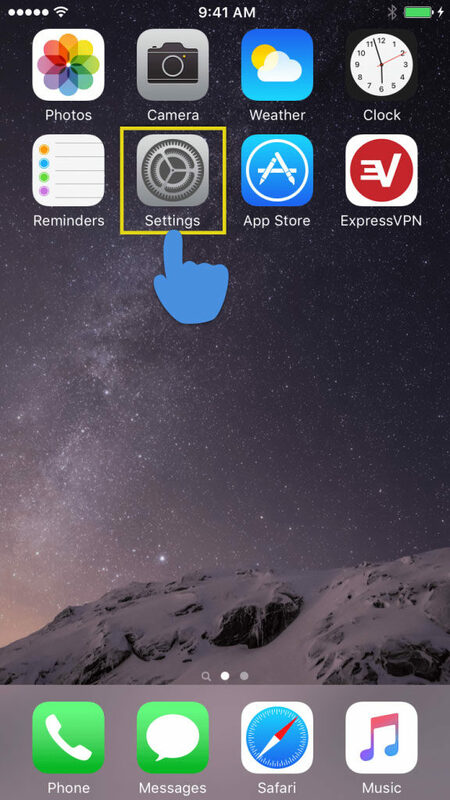 If you cannot download the ExpressVPN app, try the manual setup instructions. To resolve this issue, try to reinstall your ExpressVPN configuration. If that does not work, you can try to change your DNS server. 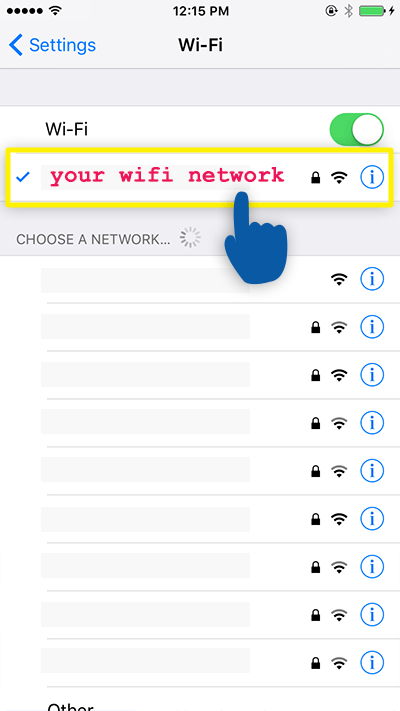 First, make sure you are properly connected to your Wi-Fi. 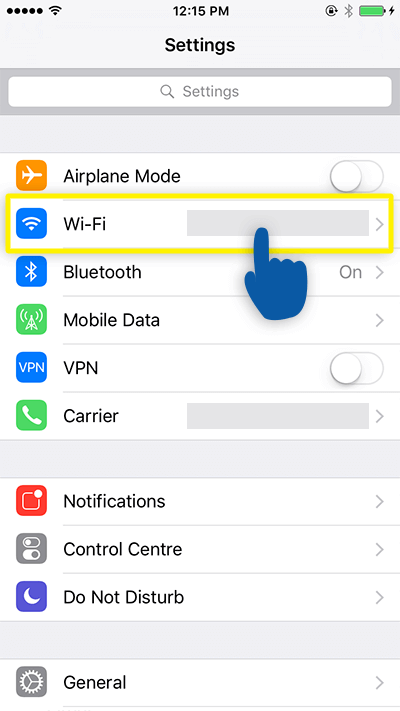 Tap (your Wi-Fi network) to change the settings. Delete the contents in the DNS server field, then enter one of the following DNS server addresses. First, try entering Google’s DNS address (8.8.8.8 or 8.8.4.4). If Google DNS is blocked for you, try Neustar DNS Advantage (156.154.70.1 or 156.154.71.1) or Level 3 DNS (4.2.2.1, 4.2.2.2, 4.2.2.3, 4.2.2.4, 209.244.0.3, or 209.244.0.4). Select ExpressVPN Help & Support in the left-side menu. Click the Reset to Factory Settings button. Click Reset to Factory Settings again to confirm the reset. Wait for the reboot to finish and then log in to the ExpressVPN app for routers site again. Enter your activation code then hit Activate.